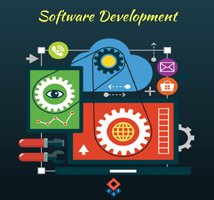 Offshore Software Development – Derive more value! There is always an upside in engaging offshore software development partners. However, selecting the right partner is critical to your business success. Not only have you needed to ascertain if the offshore software development partner has the skills & experience to execute your mission critical projects, but also the maturity and understanding of your business domain. At Attendasoft, we work as your strategic partner to help you achieve business goals within the expected timeline and budget. Our proprietary FTQ (First time Quality) framework allows us to avoid waste walks and field failures. Our hybrid development model is tailored to fit customers' requirements and work model. The End Result - A long-standing product with lowest cost of ownership to help you optimize your opportunity cost. 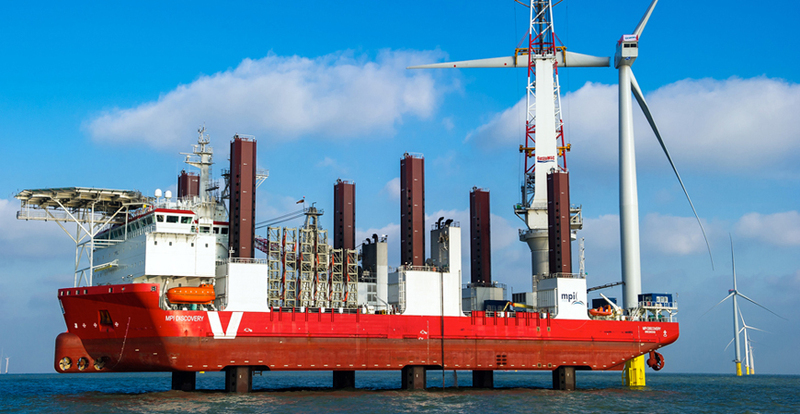 What we do at our Offshore Development Center? Our CMMI Level 4 Center in Chennai is a pool of specialists, technologist, business analysts, architects, project managers who work 24/7 as an extension of your team. Instead of plunging headlong into mammoth investments our model allows you to convert fixed cost into variable costs. 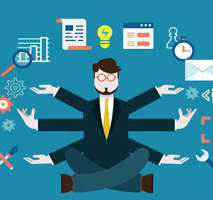 We are only among a few offshore software development companies whose flexible model allows you to optimize investment according to your needs. "Get in touch with us today to schedule a meeting to discuss your proposals to get in touch. Improve your businesses management and boost your profitability with us!"